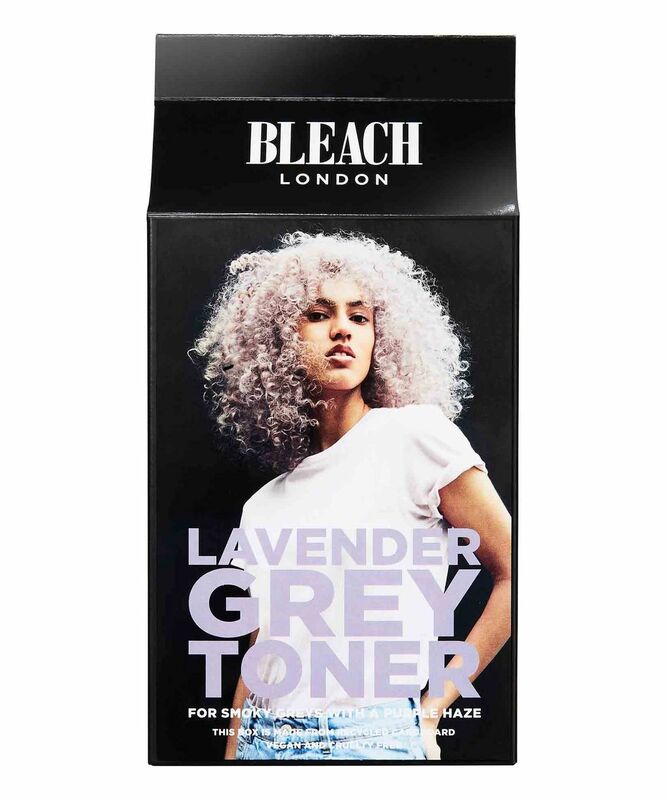 It’s never too early to go grey, especially if it’s streaked with lavender – so bag yourself this surprisingly chic look with BLEACH London’s nourishing, semi-permanent toner, which adds charcoal grey tones with a hint of purple haze to pre-lightened hair (it will last for around 16-20 washes). Responsible for the maintaining the coolest manes in the capital, you can trust BLEACH to transform your tresses. 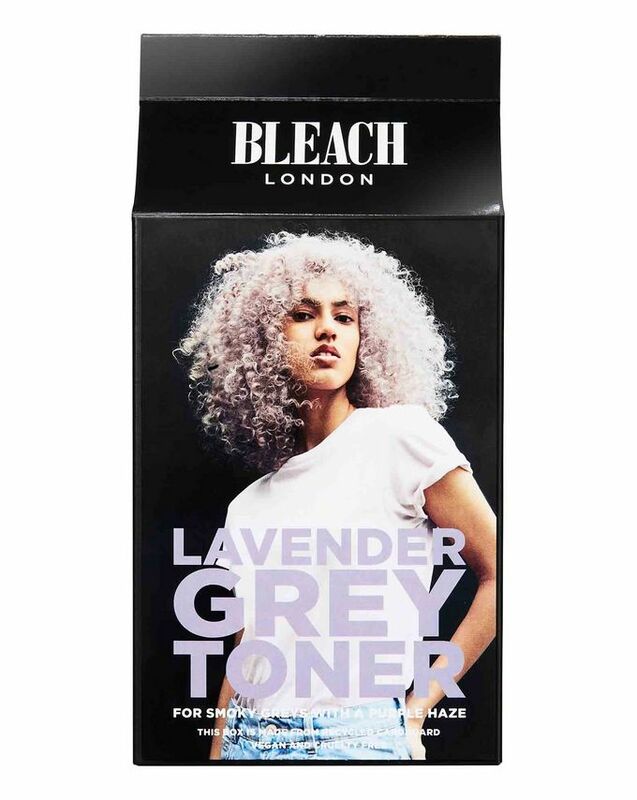 Grey is officially chic… and lilac-tinted grey is even chicer – and there’s no better way to nail this trend than BLEACH London’s Lavender Grey Toner Kit. A nourishing semi-permanent toner, this covetable kit contains all you need to add a lavender- grey sheen tones to pre-lightened hair. There’s a tube of colourant, a bottle of developer lotion (peroxide) and a deeply conditioning treatment mask to care for coloured strands, as well as a pair of plastic gloves and an instruction leaflet to keep things as foolproof as possible. As if all that wasn’t enough, the collection is completely cruelty-free and vegan – like all of BLEACH’s products – so you can feel caring as well as über-cool. 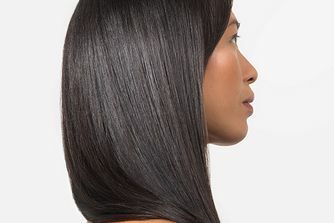 It will last for around 16-20 washes on pre-lightened hair. I used this on bleached, platinum hair and the colour is absolutely stunning. It was easy to apply. The one thing that takes a star away is that the colour doesn't stay that long. The shade of lavender had disappeared after the first wash, but it was still quite grey. It is good for it's price and I will purchase it again.